Edinburgh School of English was founded in 1969 and has gained a reputation as one of the UK’s leading English Language Schools. With over 40 years’ experience of providing the highest standards of personal service to students, it has developed a variety of general, specialist and academic English courses to suit both adults and young learners. 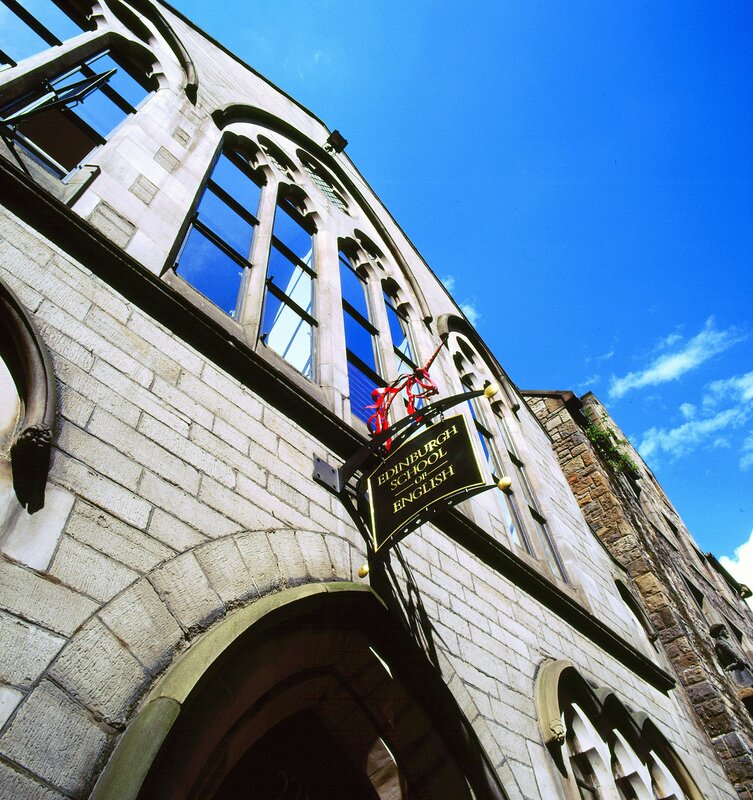 Edinburgh School of English is characterised by its intensive courses and performance-focused approach. We aim to equip students with the skills they need to succeed in an increasingly globalised world and offer students the quickest possible progression in the shortest amount of time.